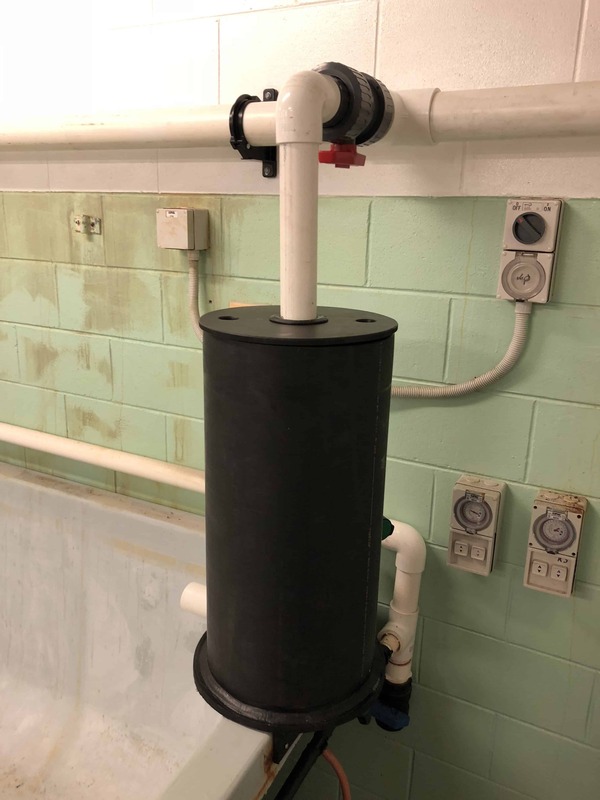 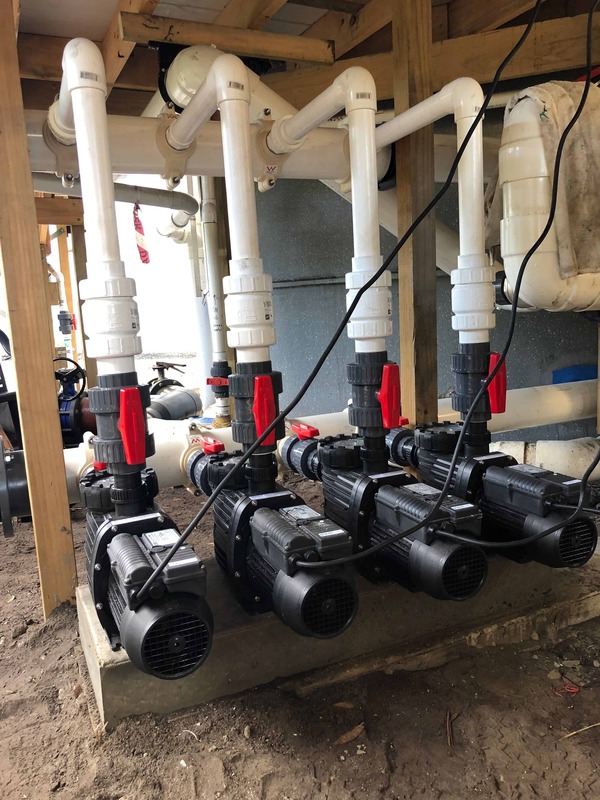 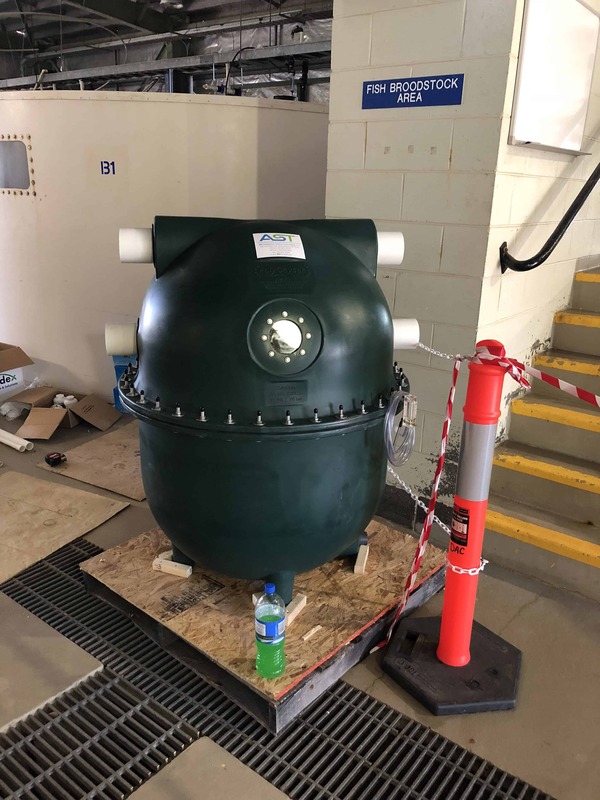 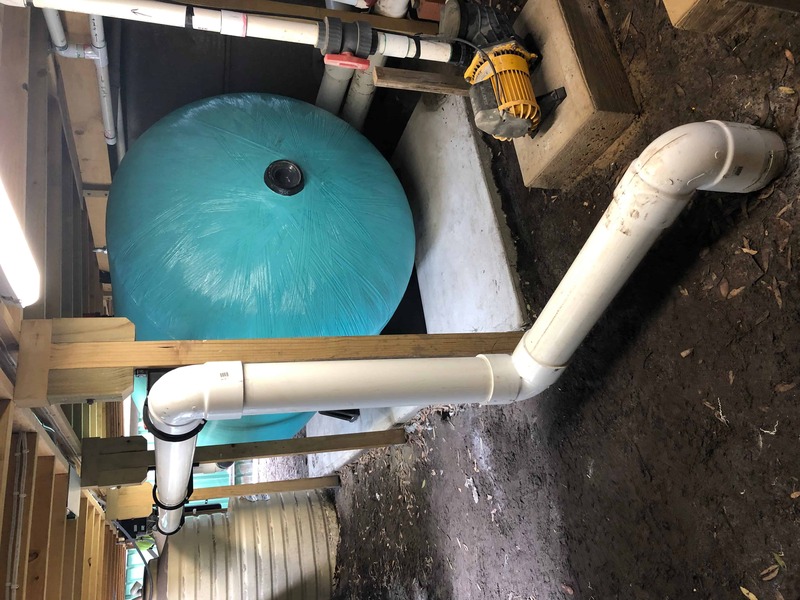 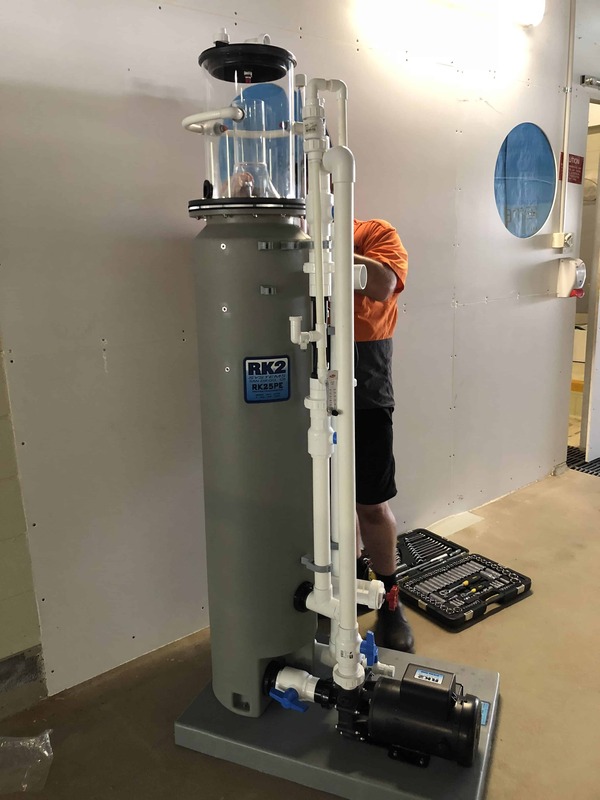 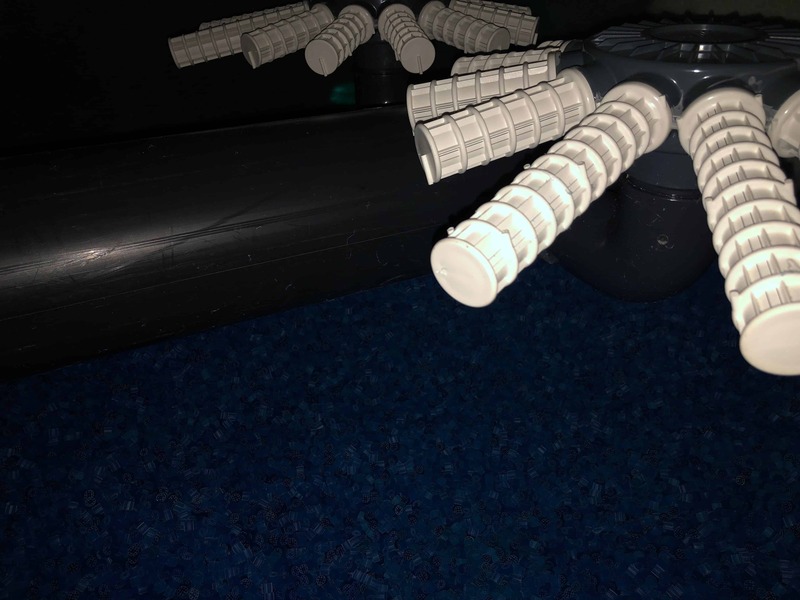 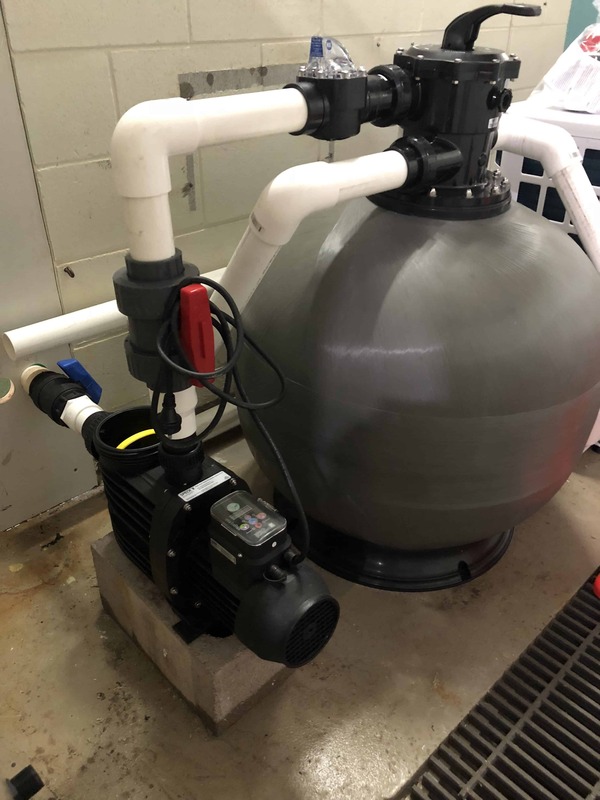 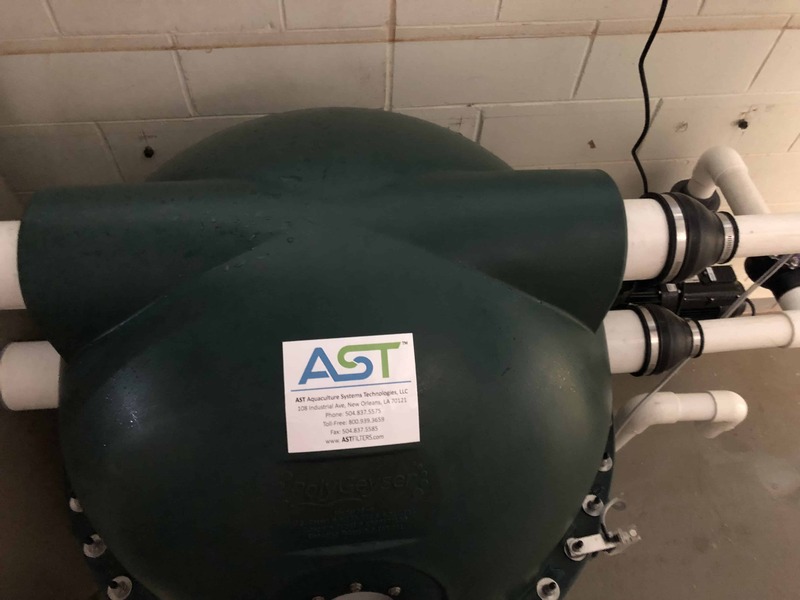 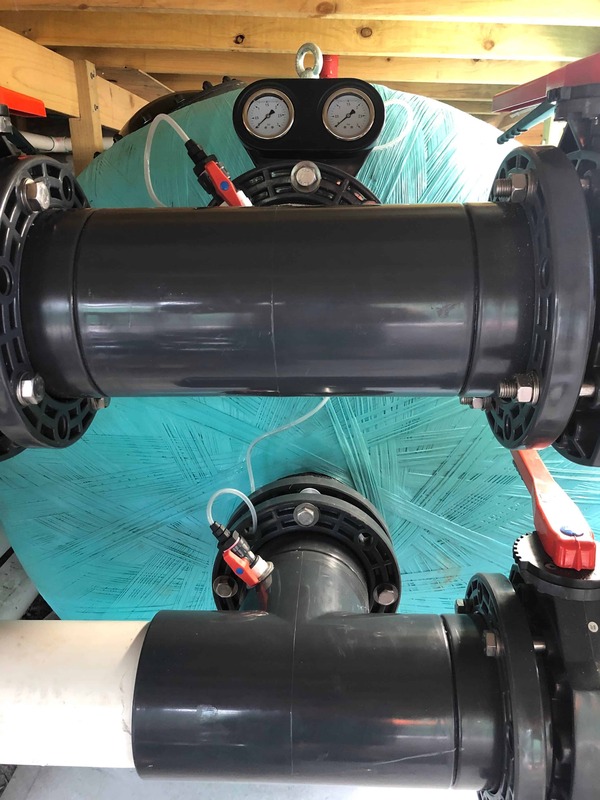 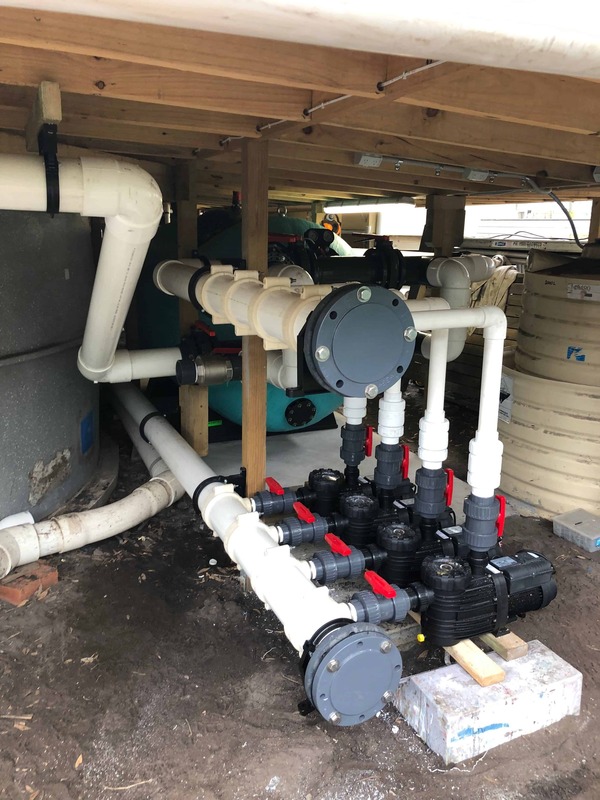 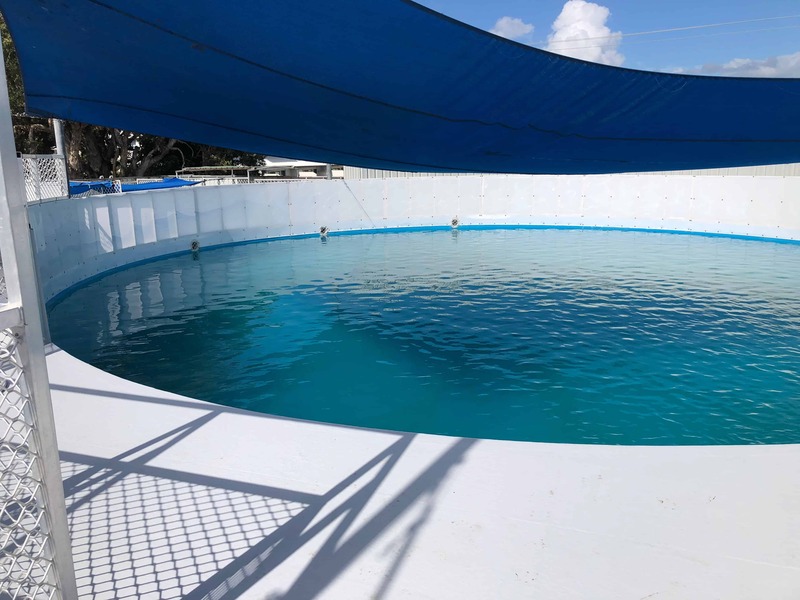 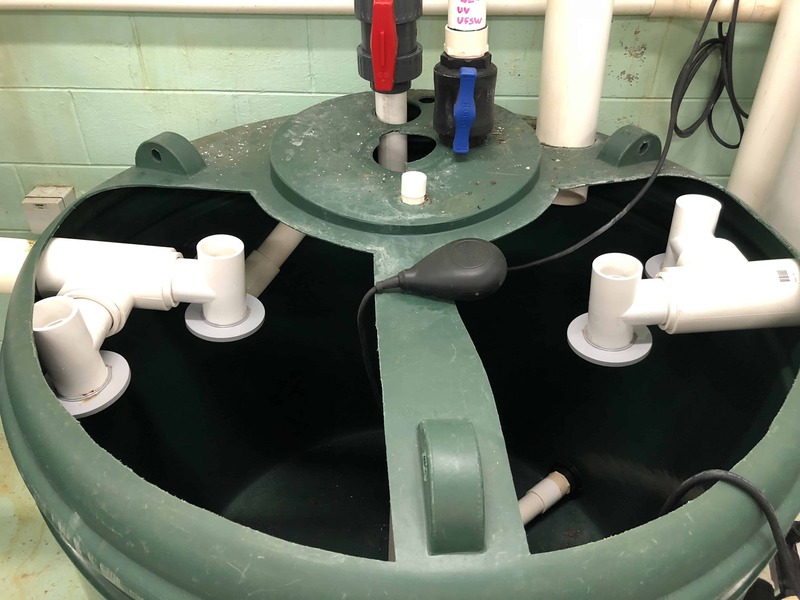 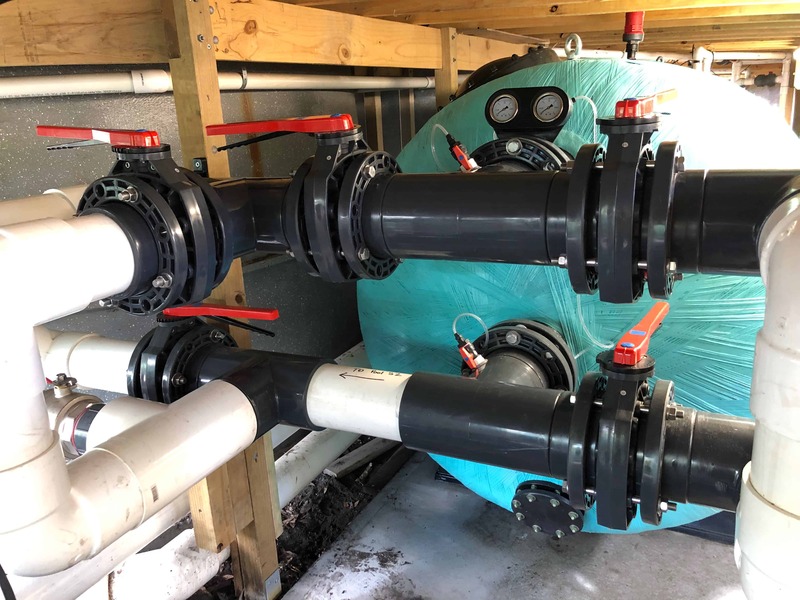 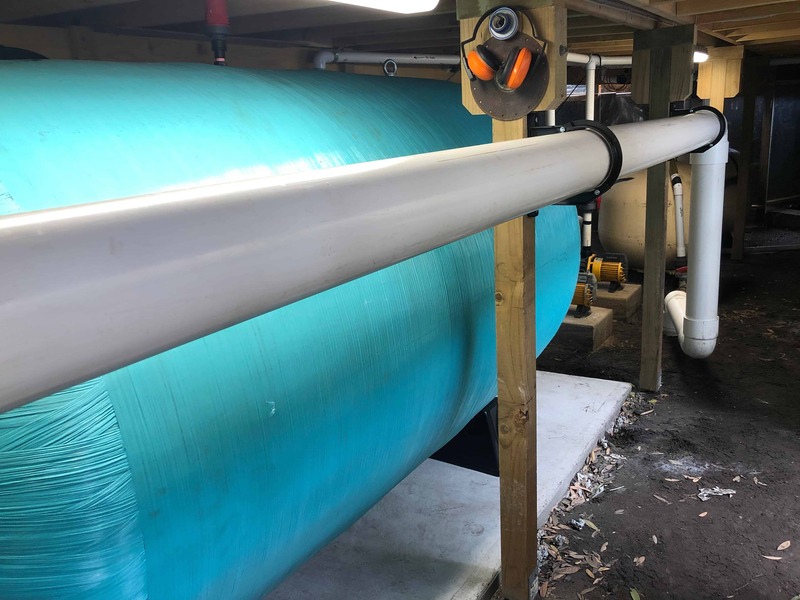 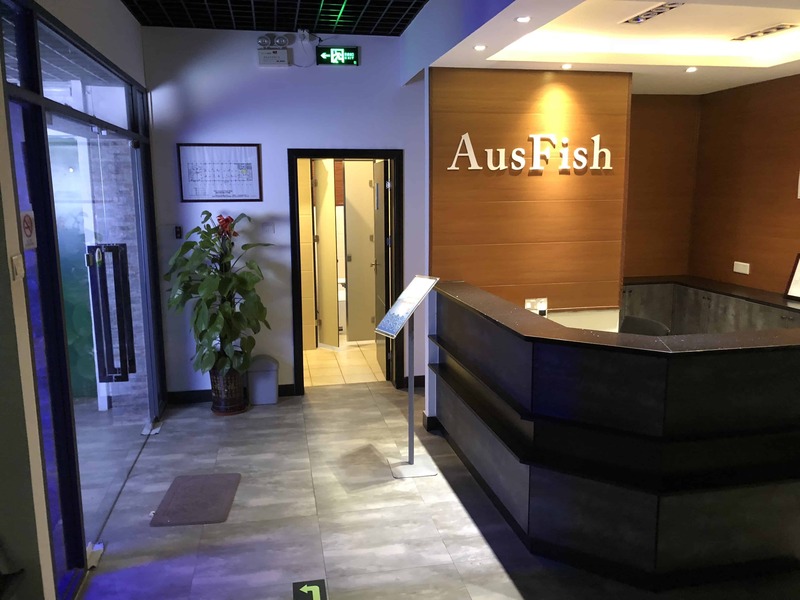 Here you will find pictures of Installations of Aquatic systems by Pure Aquatics, videos and images from our suppliers internationally, as well as installations of products supplied by Pure Aquatics installed by our customers. 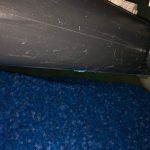 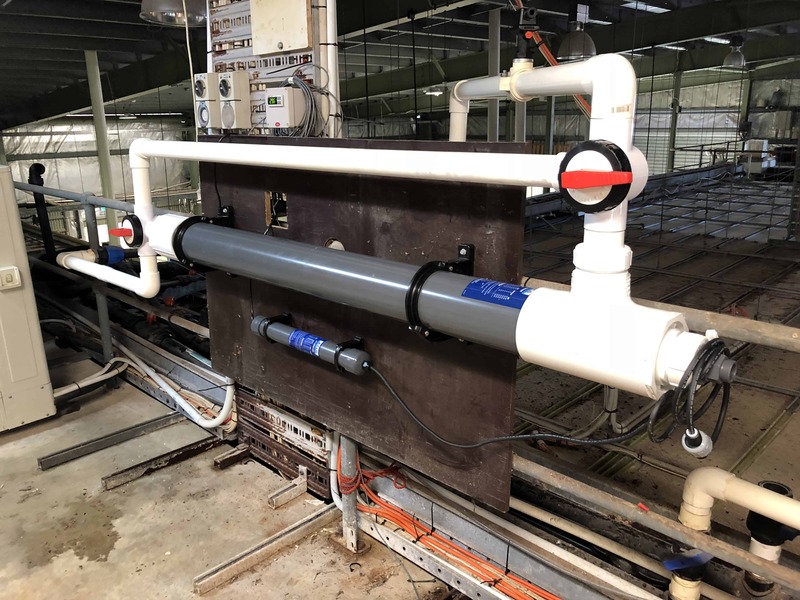 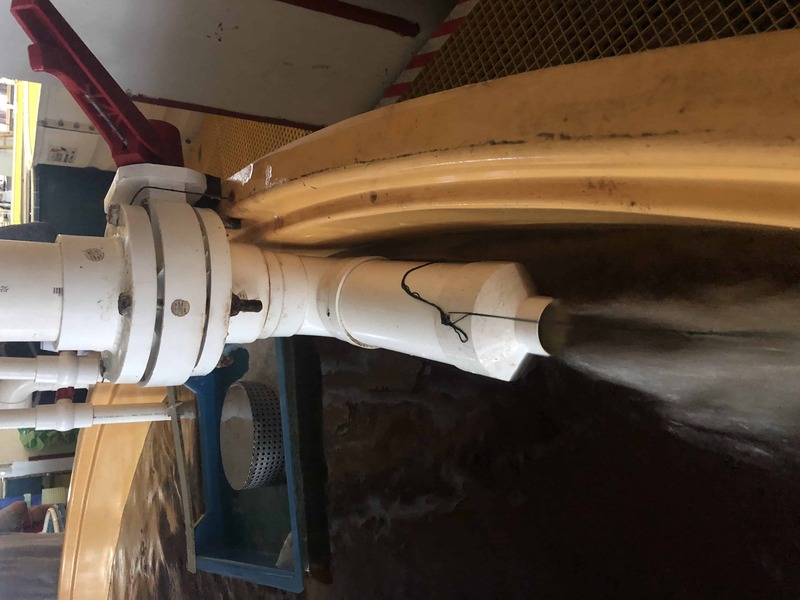 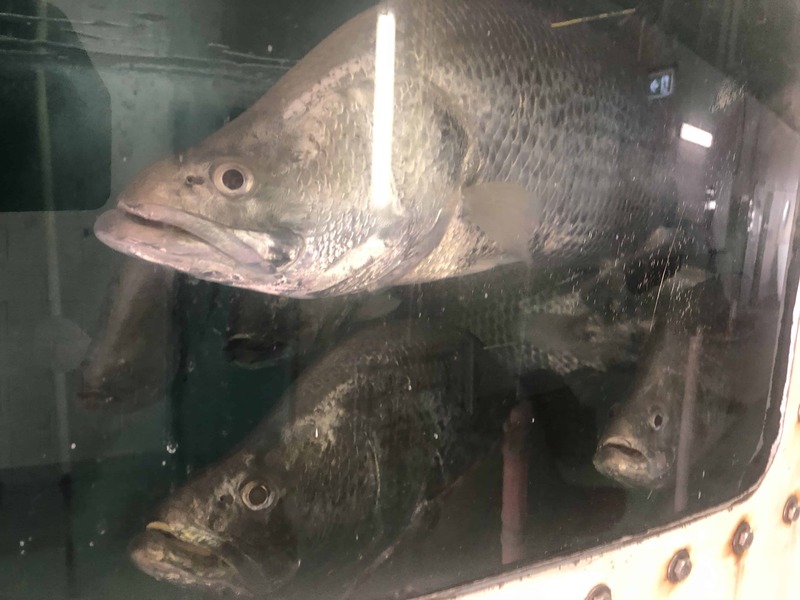 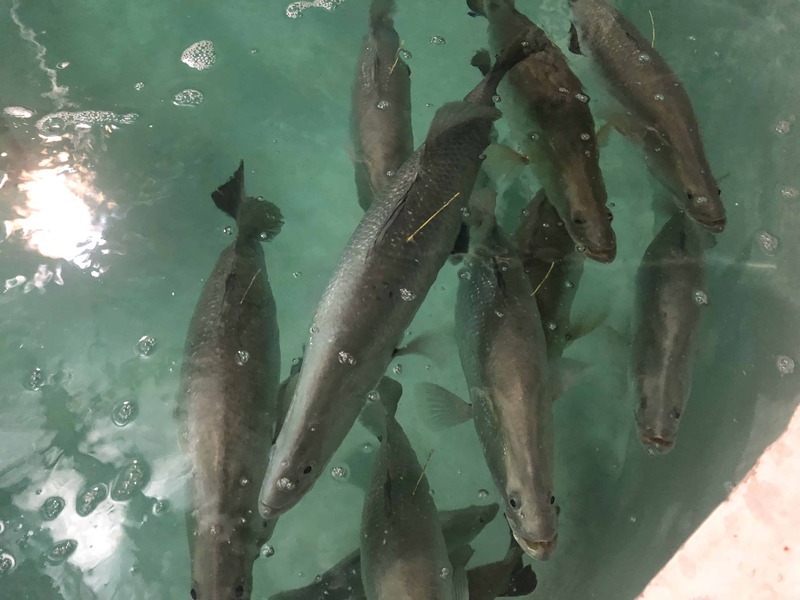 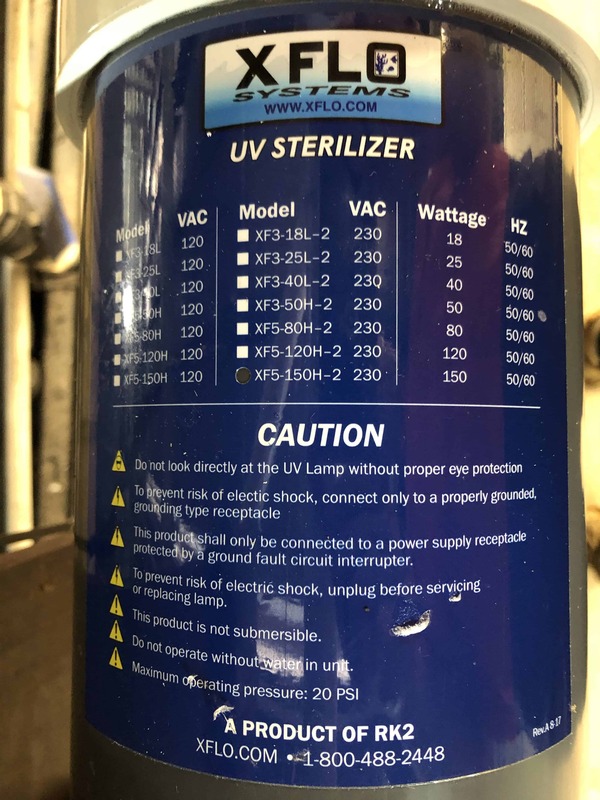 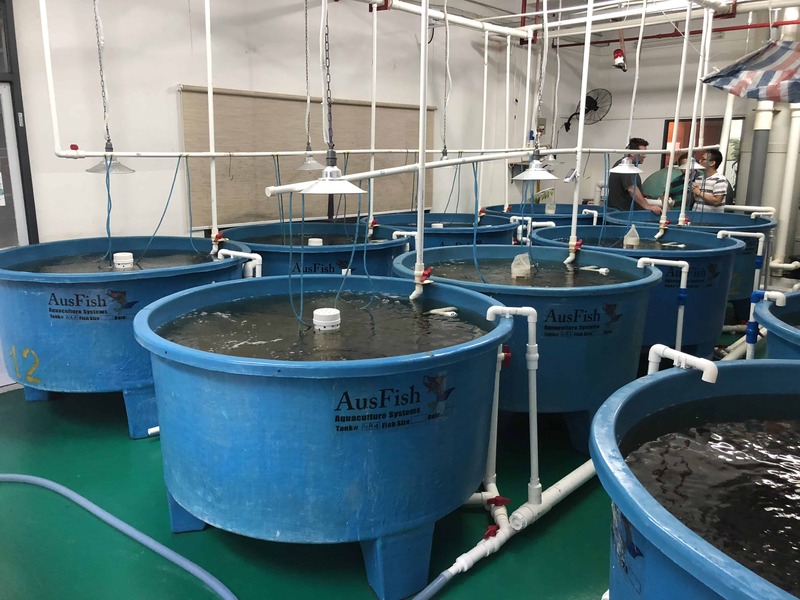 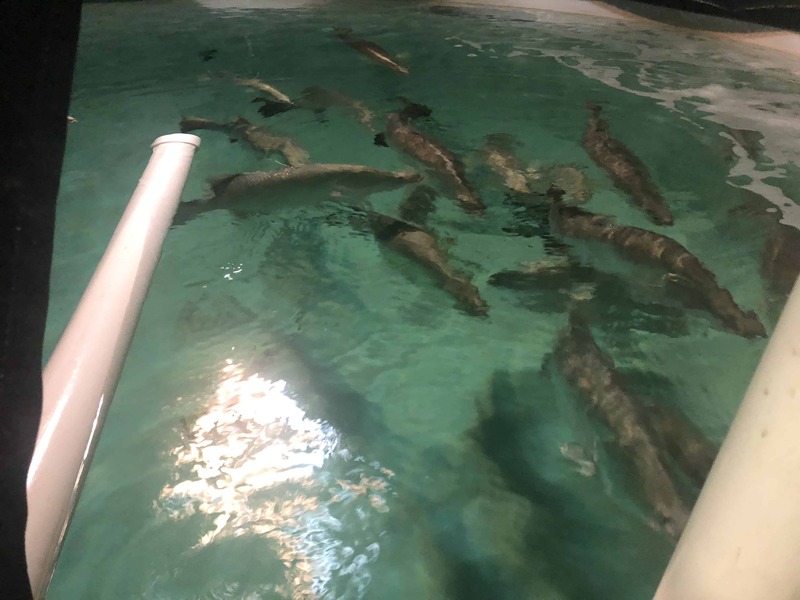 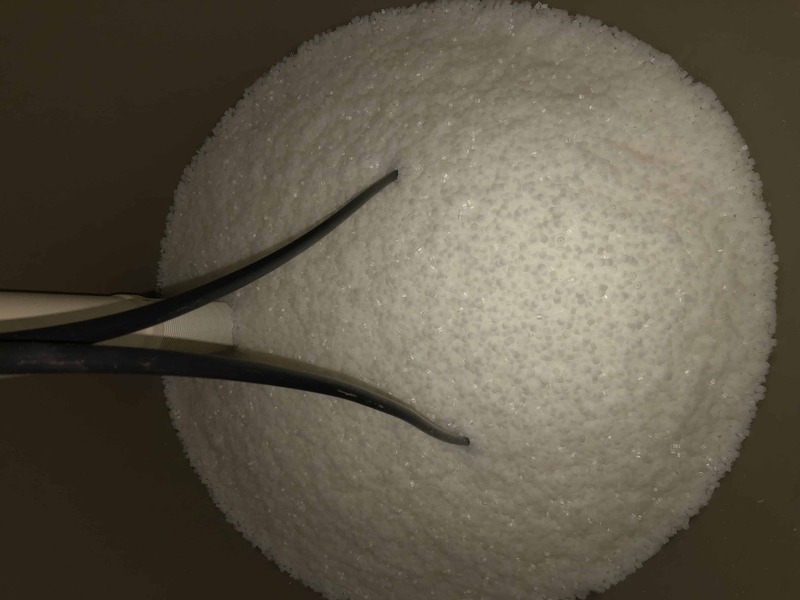 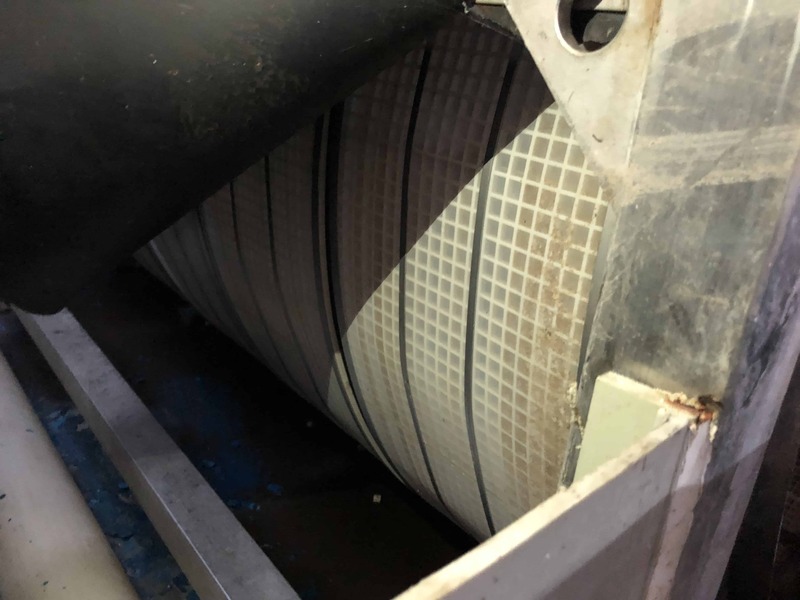 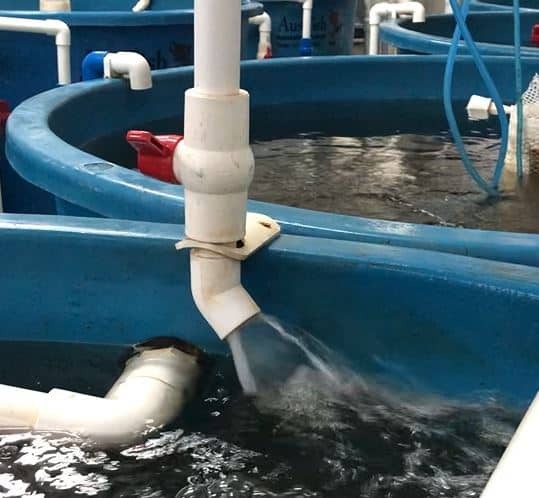 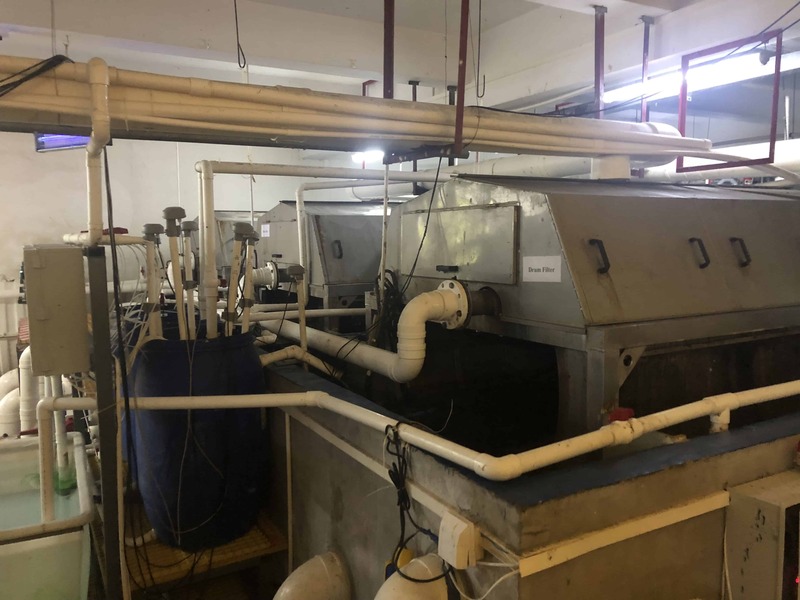 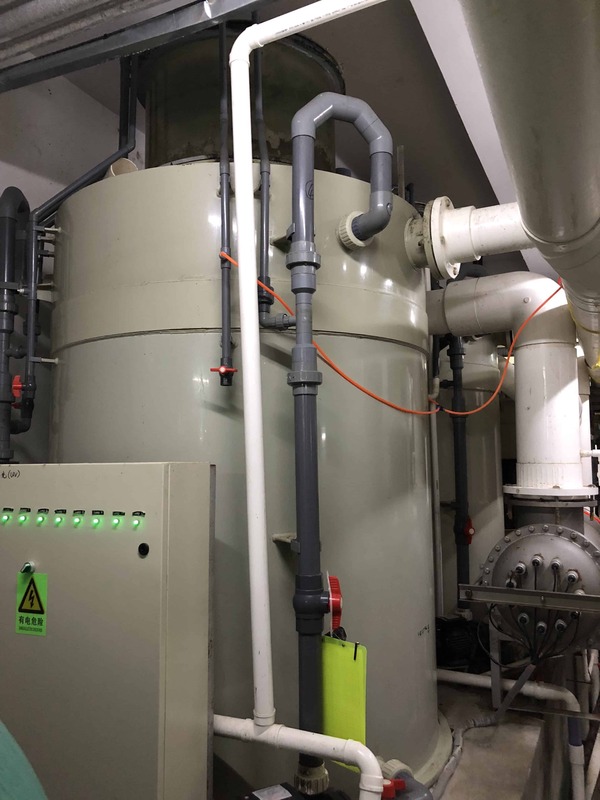 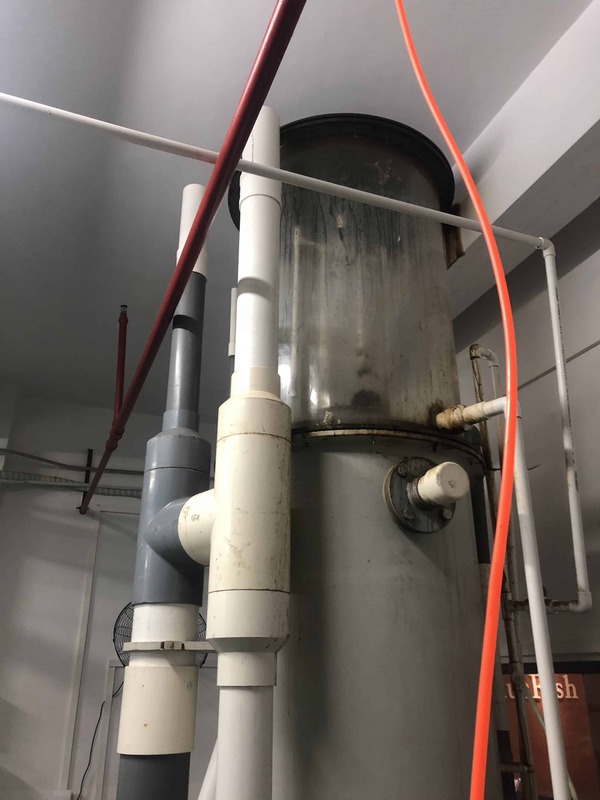 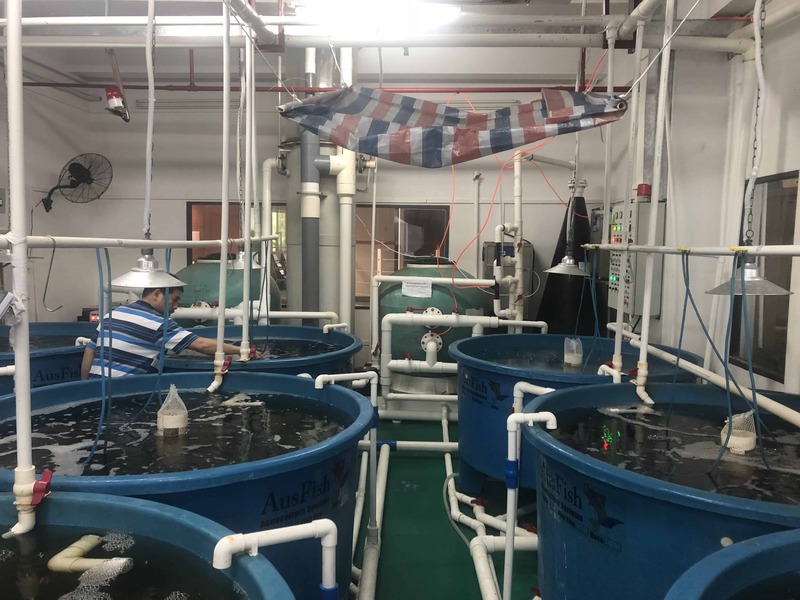 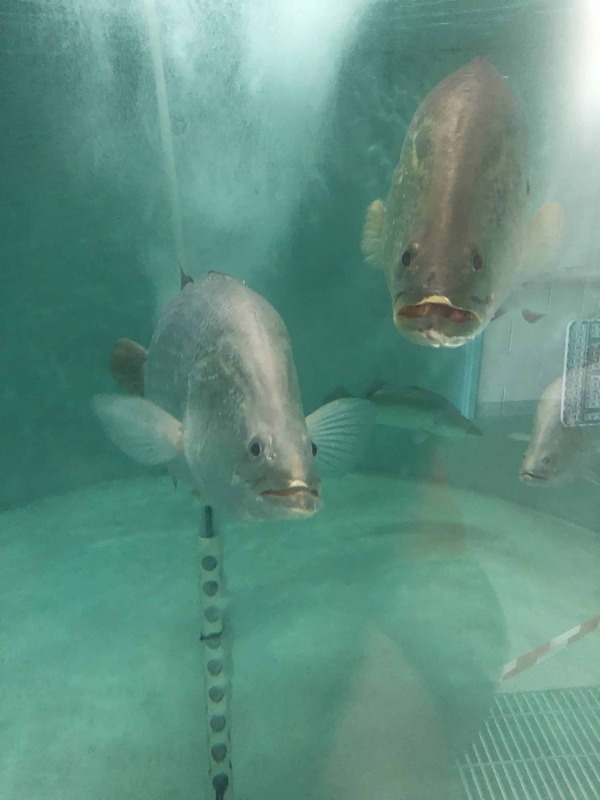 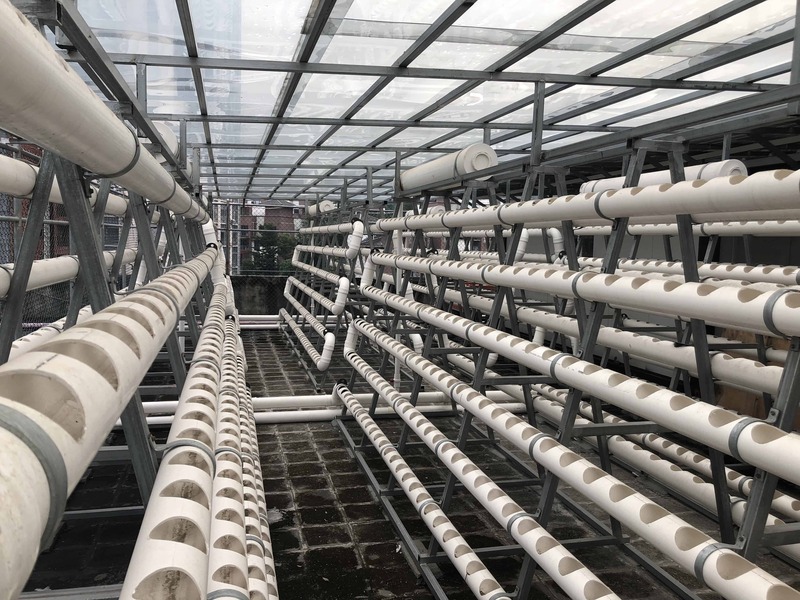 Pure Aquatics provided consultancy services to AusFish in China on their Aquaculture system and production capabilities. 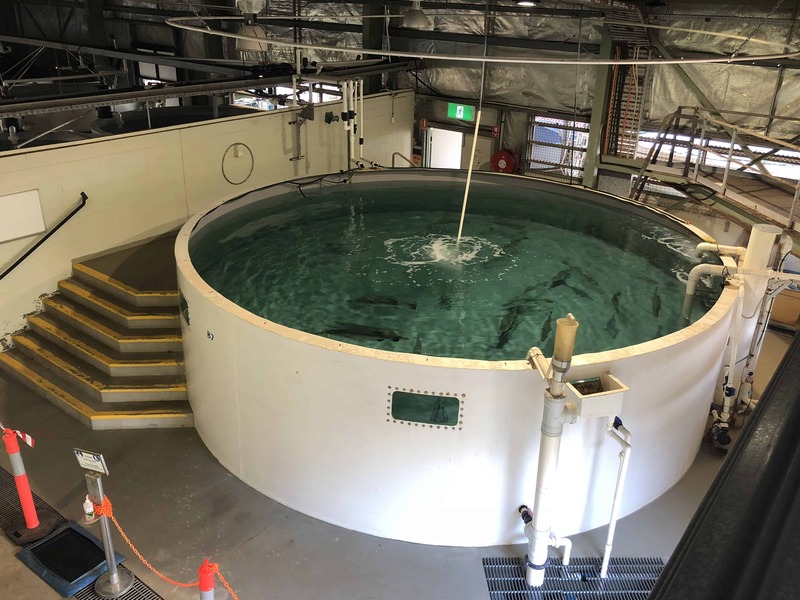 Macquarie University research rack for genetics research with aquarium species. 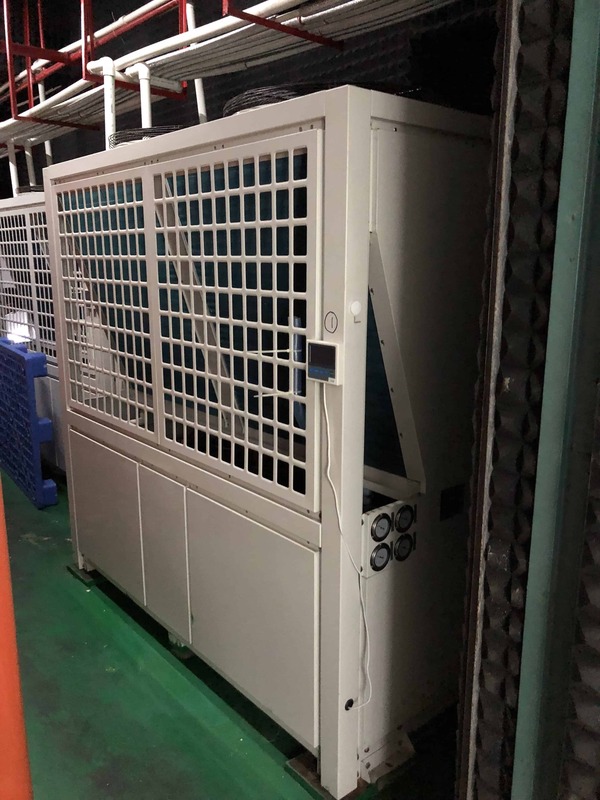 All items were dimensioned and sized for optimum performance based on the customers requirements.